It’s becoming more and more common for people to use their own PC, laptop, or pro tablet in their working lives, and why not. It’s quite often that you’ll buy a PC that’s not just a lot nicer that what your workplace can provide, but that also better suits the way you like to work ergonomically. It’s very easy though to connect your Windows 10 PC to your workplace, and there are two ways to achieve this depending how your business chooses to operate. The first is connecting to your company or organisation’s Virtual Private Network (VPN). 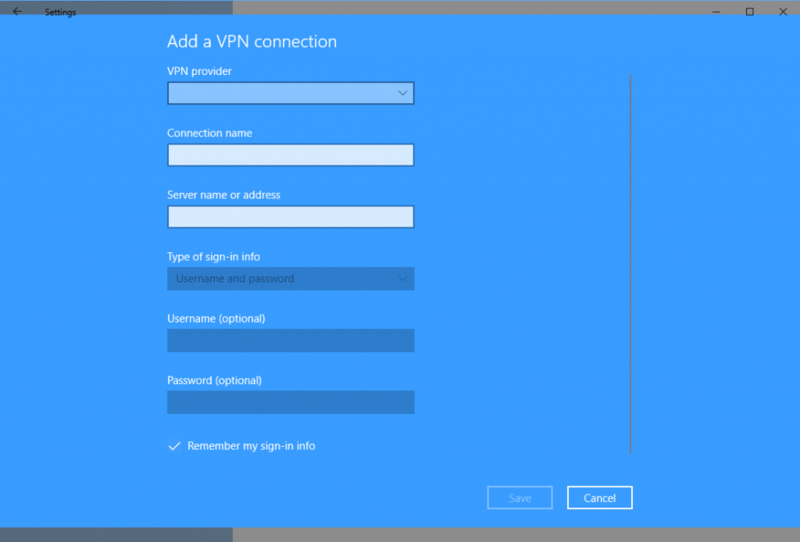 A VPN is a secure network connection that’s encrypted and difficult to intercept. If your company or organisation uses a VPN you can connect in Settings > Network & Internet > VPN. Here you can click the Add a VPN connection button to set up a VPN using the details you have been given. VPNs can also use more data than a standard Internet connection though, normally about 10% more. If you use cellular data on the road, and you concerned about your data usage, you can also block VPN use when you’re on a mobile connection, or when you’re abroad and roaming on a foreign cellular network. 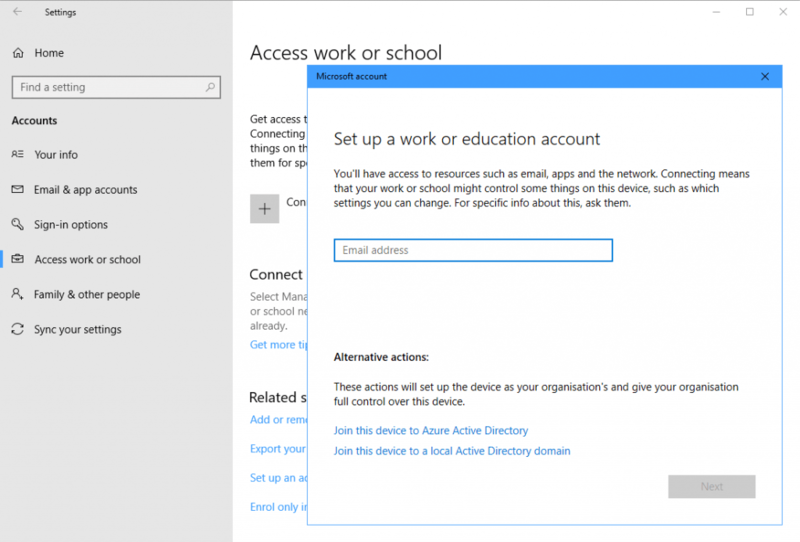 The second way to connect to your workplace or organisation is called Workplace Join, and it can be found in Settings > Accounts > Access work or school, and if this is supported your IT department will tell you. Workplace Join provides a fully managed connection between your own PC. This means that you can access all the files and resources you need, but the company can also impose minimum requirements that must be met, such as your PC being up to date with Windows Updates, and your Anti-Virus also being up to date. It provides a very easy to use way to work on what you need to, from anywhere.